Choosing an informatics solution for your laboratory can be daunting. 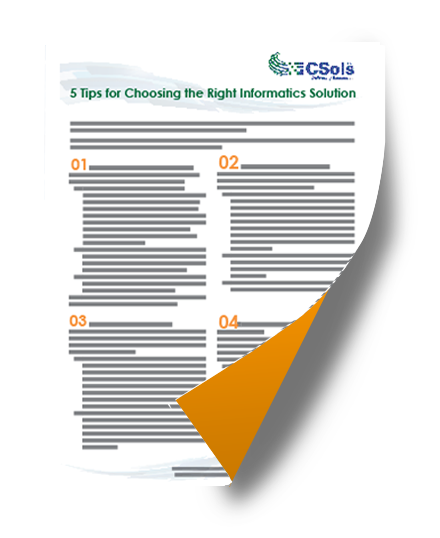 In this document there are five tips for making an informed choice for the informatics solutions in your laboratory. The information presented will provide further detail on how to make this important decision.